Thousands if not millions of developers use JUnit for their Java testing. And what are they using it for? Even after 20 years of JUnit’s existence it is still mostly being used for unit tests. If you are lucky you may see an integration test or two. JUnit is, in fact, much more than a unit testing framework. 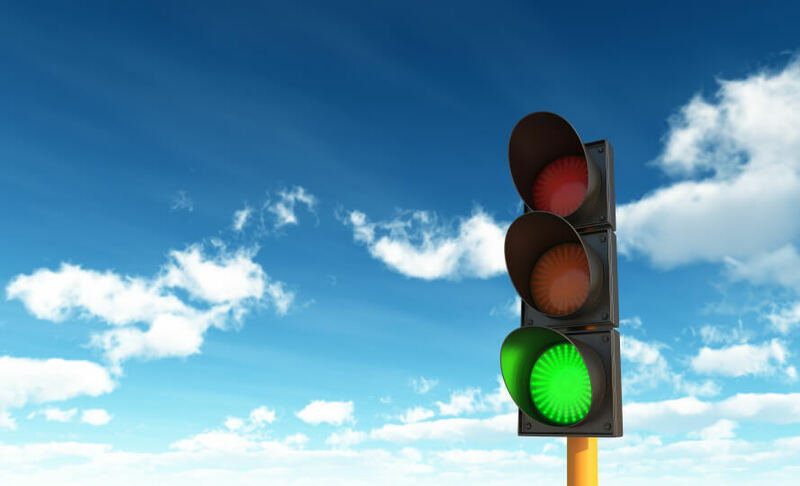 Did you know that within your regular JUnit test suite, you can even include acceptance tests? At the bottom are regular unit tests. There are a lot of these because we aim to cover as much of our code as possible. Service / integration testing - making sure the components of our application are glued together properly. For example, ensuring that our logging in place and that our controller can deserialize a request into a saved entry in our database. UI / acceptance testing - making sure a feature in the software actually works from the user’s perspective. For example, your user can click to add an item to their shopping cart and checkout. The pyramid guides as to have a variety of tests of various amounts based on their level. To understand why let’s look at an example. Imagine you need to test a tax calculator on an eCommerce site. This is a crucial feature because if it fails, people can’t buy and the company loses money. So you write lots of unit tests to make sure every possible input to the tax calculator produces the right output. With these tests in place, you feel confident that no matter which country, region, currency and purchase amount are entered, the tax amount will be correct. After some tweaks, all the unit tests pass. Build is green! Ready to go! But then you get a call from management (for dramatic effect, let’s say it’s 2am) saying the shopping cart interface is broken on the site. You start a browser and go through the purchase process, and then at the last stage, when users need to view the tax amount, the amount isn’t shown at all. 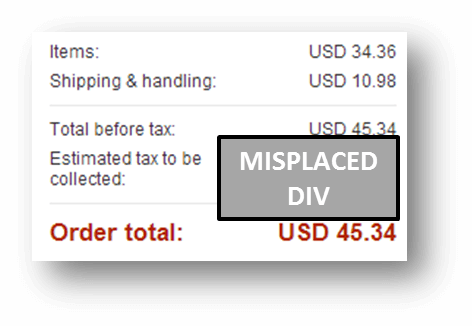 A browser issue caused another DIV to move out of place, and the tax amount is hidden by an ugly rectangle. So even with all those unit tests, the user experience is broken. This may sound over the top but incidents like this happen frequently. Ensuring your fine-grained business logic is important- but just on it’s own, it can’t make sure that critical software functions work end to end. That’s why integration and acceptance tests are needed. Most of us know this in the back of our minds. Only a few of us actually venture out to write and execute these tests. But in fact, it’s much easier than you think. Unit tests and Selenium tests - happy neighbors? Here’s a JUnit test folder of a small Jenkins plugin we have written especially for this post. On first glance, it looks like just any other test folder. 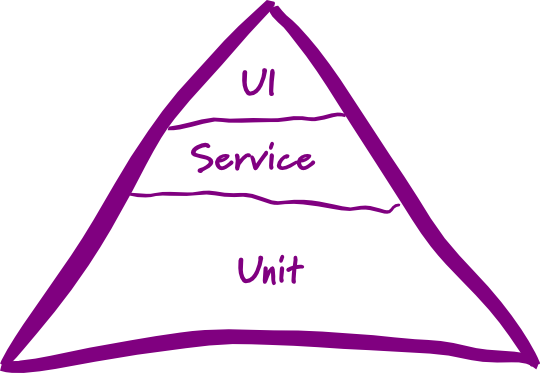 In this JUnit folder, living peacefully side-by-side, are tests from all three tiers of the testing pyramid. The fourth test listed is a regular unit test, but the top three tests in the list are actually based on Selenium 3. And the acceptance tests for this Jenkins plugin have Selenium code that drives a real browser and simulates user actions. Does that not seem powerful? Let’s dive in a bit deeper and see how simple it is to cover all three tiers of the testing pyramid in one JUnit test suite. Performs a REST call to the Sauce Labs cloud service to see its status - up or down. The “Check now” link is an AJAX call. When clicked, it shows a little “working” icon and re-checks the status of the service. We purposely made this an AJAX call because that’s something that can only be fully tested with browser/UI automation. In case you’re wondering - why would you need to see the Sauce Labs status at the bottom of your Jenkins dashboard? No reason. It’s just the simplest piece of software we could think of that could help us demonstrate all three tiers of Java testing. The code is simple and we won’t run you through it - suffice it to say that there’s a descriptor that tells Jenkins this is a plugin, a SauceStatusHelper which calls the Sauce Labs REST API to see if the service is up or down, and a PageDecorator which defines how the result is displayed on the Jenkins interface. As promised, here are all three tiers of testing within one JUnit test suite, testing the Sauce Health Check Plugin. The unit tests reside in SauceStatusPageDecoratorTest.java. Here we have 3 functions that test what messages the PageDecorator may return, depending on the Sauce Cloud’s status. The REST API is stubbed out to create a self-contained test of the code. If these unit tests pass, it means that the basic logic of the plugin is coded correctly. Now we want to check that our code integrates with Jenkins correctly by ensuring that the plugin is properly installed on Jenkins. We do this using a bit of Selenium 3 (A.K.A Selenium Webdriver) code. The integration tests are in IntegrationIT.java. First off we define the WebDriver instance variable (WebDriver is the piece of Selenium that automates the browser), and define a JUnit rule that launches a local Jenkins instance with our plugin installed. Now we start an actual Chrome browser, by creating a new ChromeDriver instance and point it to the URL of the local Jenkins instance. And finally - look for the link Jenkins Sauce Health Check plugin. If this link exists, our test passes and we conclude that the plugin is properly installed. By running this simple automated test we perform a sanity check of our basic integration. We’re not stopping here - we’ll automatically test the plugin UI as well. The acceptance test is in AcceptanceIT.java. Again, we instantiate the WebDriver instance (this automates the browser), and define a JUnit rule that launches a local Jenkins instance. That’s it for the navigation test. First we click the Check Now link. This can only be done with a browser automation framework like Selenium, because we are operating inside a real browser. After the click, we verify that the loading image is displayed and the status has changed to Checking. We wait for a few seconds to give it a chance to load. In the Selenium tests shown above, we only tested the plugin on one browser, Firefox. In a real application, you’d want to test the user interface on multiple browsers and operating systems. Of course, this adds the complexity of having to install all those platforms on the computer that is running your tests - you might want to test on dozens or hundreds of different platforms. This complexity is part of the reason why many organizations are hesitant to do acceptance testing on a significant scale. An easy way to run your Selenium tests on a large number of platforms is the Sauce Labs cloud service. We support JUnit, and maintain over 700 browser/OS combinations, including Android and iOS. So you can just specify which platform you want to run your tests on, within your JUnit test files, and we’ll handle it for you. Even if your application is running locally behind a firewall, Sauce provides a secure tunnel called Sauce Connect, which allows our cloud servers to securely access your application behind the firewall. Keep in mind - Sauce is a commercial service. We have a 14 day Free Trial which you can use to run automated or manual tests. However, we’re completely free for open source projects - in fact, we are used by Mozilla, YUI, Travis, JQuery, and many other popular open source projects. The following variables define the Sauce Connect tunnel (assuming you are testing behind a firewall), and the operating system, version and browser you want to test on. Here’s the code to start Sauce Connect - allows Sauce Labs machines on the cloud to seamlessly connect to a website or mobile site running on your local network. That’s it! The rest of the code is the same as in the regular acceptance test above. Only now you can test against any number of OS/version/browser combinations in the Sauce cloud. Try it out for yourself with a free Sauce account, or check out our documentation if you need a bit more info. We covered a lot of stuff in this post. We hope we’ve made it clear that JUnit users should be doing more than just unit testing. It is quite easy to add integration and acceptance tests with UI automation to your JUnit testing repertoire. Our code example of a simple Jenkins plugin demonstrated how within one JUnit test suite, you can run regular unit tests, integration tests, and acceptance tests with full UI automation. We showed some pretty advanced browser automation flows, achieved in only a few lines of code. Finally, we took the liberty of showing how the Sauce Labs cloud service fits in - helping you easily run the same Selenium tests on a large number of browser/OS platforms.